We will bring together pharmaceutical companies, healthcare, academia and government officials to provide the best possible grounding topics to launch tomorrows technologies into the clinic in the fastest way. 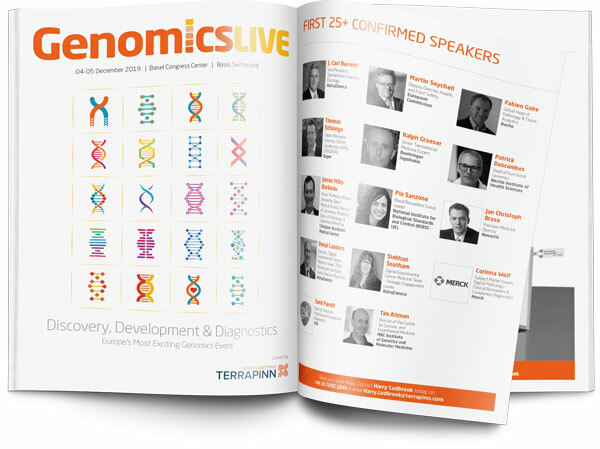 The event will boast 120+ speakers, 4 tracks, 2 plenary sessions and 2 days of content. It is also co-located with BioData World Congress with a cohort of over 1200 attendees, 250+ speakers and 8 tracks.